$16.95 & FREE Shipping on orders over $59. 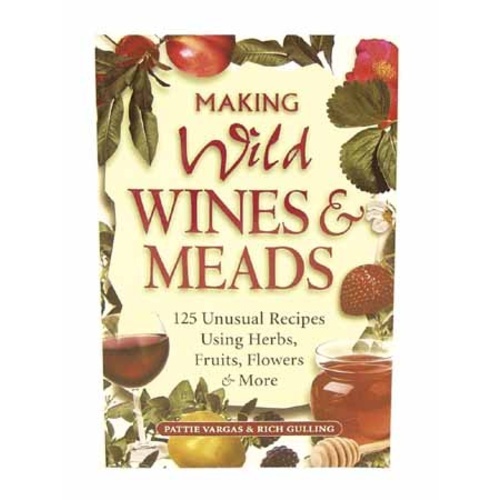 125 unusual recipes using herbs, fruits, flowers, and more. As the book says, "Make extraordinary homemade wines from everything but grapes." As we say at the shop the ultimate book when you want to ferment your yard.